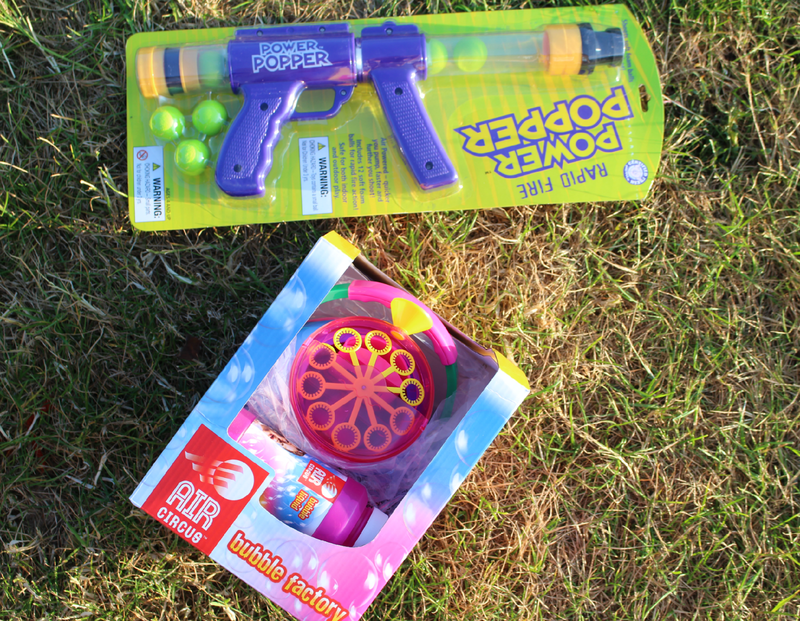 We were lucky enough to choose a couple of fun toys for the kids to review from the company Wicked Uncle they are a huge kids E-Toy Shop based in rural Elveden. The online store caters for all ages from birth- teens. I love the style of the shop as its broken down into 'boy & girl' categories with specific age brackets to choose from so makes shopping online a breeze were searching for the right toy for a child. They also have a 'most popular' section for the toys that are most brought if your unsure what to buy. The toys range from creative & learning to just pure enjoyment and fun toys. The list is endless on what to choose from! Wicked Uncle only ship around the UK at a cost of £2.95 for standard delivery. or express to reach you by the following day for £8.95. I chose specific toys for both Alister 6 and Violet 3.5, something i knew they both would enjoy and would grow with! Firstly i chose the Bubble Factory Machine for Violet, its something we don't have but previously a few years back did and they both throughly enjoyed it! Hours of fun in the garden through the summer holidays. This specific machine is by AIR Circus a very reasonable price of £15.95. The machine is brightly coloured so very appealing, comes with 250ml of bubble solution and sits on a sturdy stand. Violet loved carrying this bubble machine around with the handle provided. 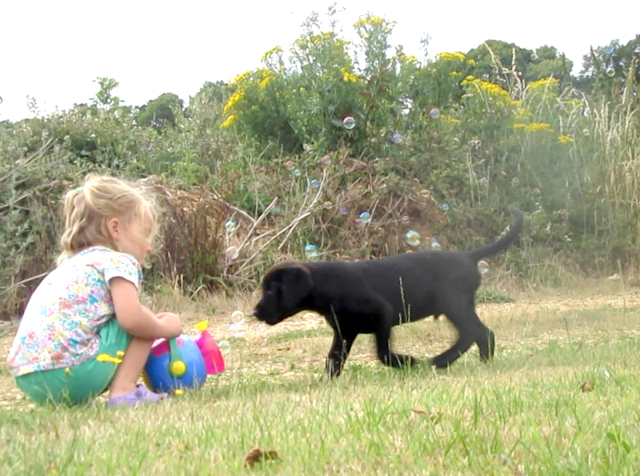 The machine itself worked really well at creating the perfect little bubbles and its wasn't too noisy either! 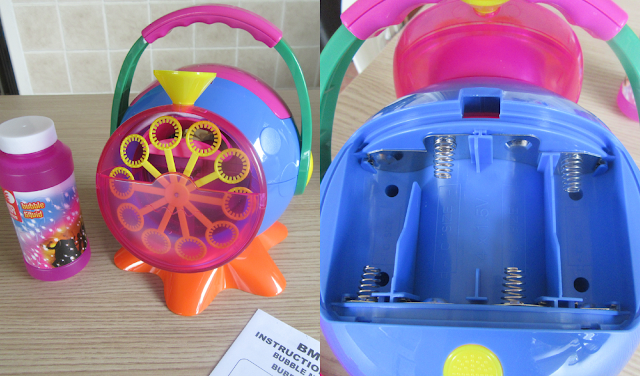 The Bubble Factory requires 4x 1.5C batteries & is suitable for ages 3+. 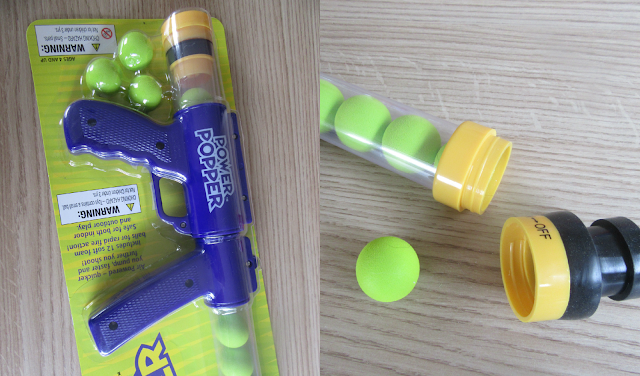 For Alister i chose the Rapid Fire Power Popper this toy looked awesome! He loves a Nerf gun but i think this took it to the next level! Safe for both indoor and outdoor play the power popper is a easy to use hand pump action shooter, the more and faster you pump the quick the balls shoot out. The Power popper comes with 12 lime green foam balls and is priced at £16.99. The balls can be fired upto 20 feet. Alister has had hours and hours fun with this toy with his friends! Such a simple toy to use for ages 4+. The quality of the shooter is good to it has been well used and thrown about but still looks like new and my husband has also loved having a go! I would highly recommend checking out Wicked Uncle if your looking for gift ideas for your children or for a gift. They also gift wrap and deliver straight to their address if requested!